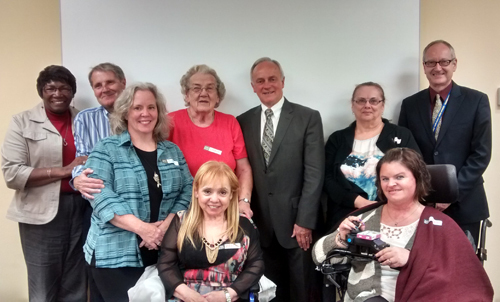 The Continuing Care Branch has established a Client Advisory Council to assist the branch in policy and program planning. Reporting to the Executive Director, the Council is made up of seven citizens from across the province. The members include three clients and four family/friend caregivers who are or have been direct recipients of Continuing Care services delivered through the District Health Authorities. The Council will provide advice and input into policy and program planning related to home care, long term care and protective services. The Council meets 2-4 times each year and members serve a two year term and participation on the Council is voluntary.